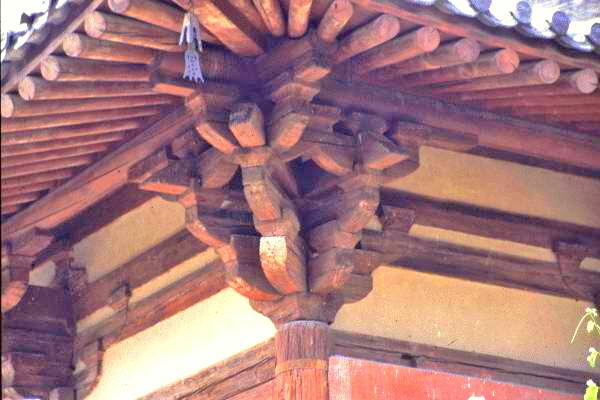 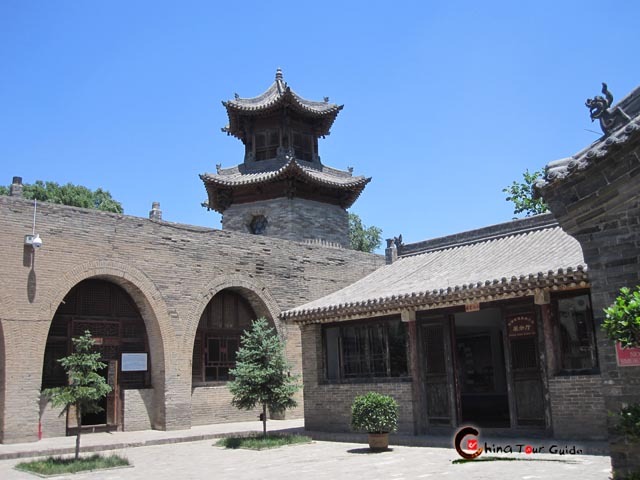 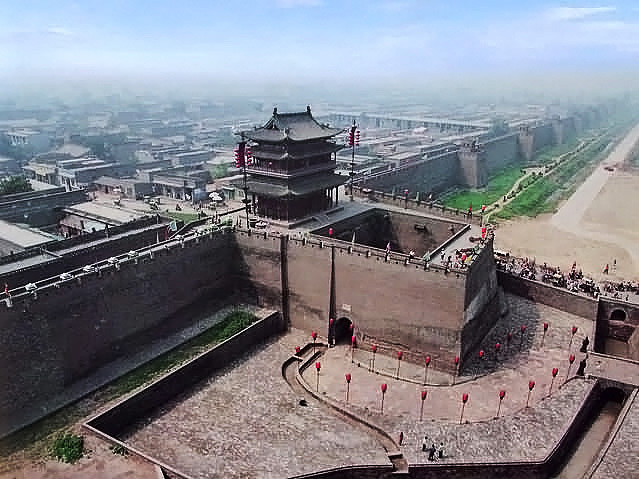 The delicate Pingyao Confucian Temple should take up 4 tops throughout China. 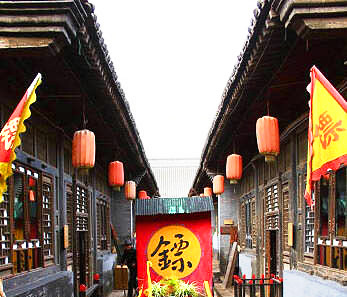 Look at these honorary titles----the one with the longest history among many a currently existing Confucian temples in China, the best-preserved compound of Confucian temples, the one with the largest-scale exhibition of history of imperial examinations (traditional Chinese examination system called Keju in Chinese), the one with the biggest statues of Confucius and his students. 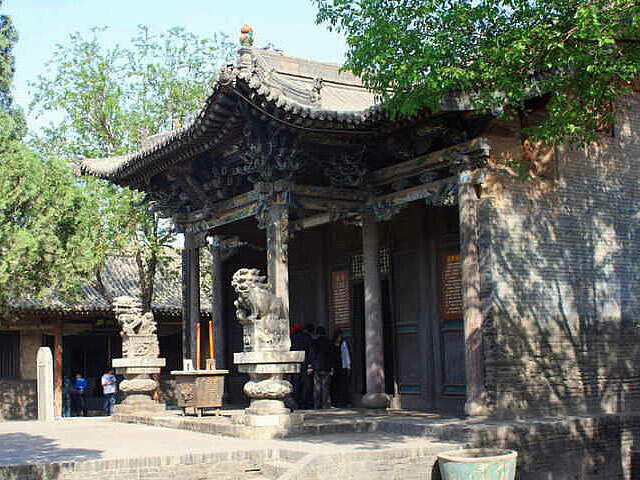 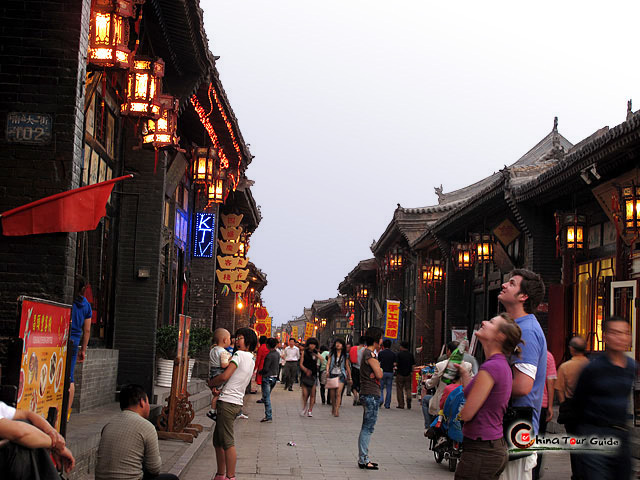 So if you got only one Confucian temple to visit, this gorgeous temple in Pingyao is definately your first option. 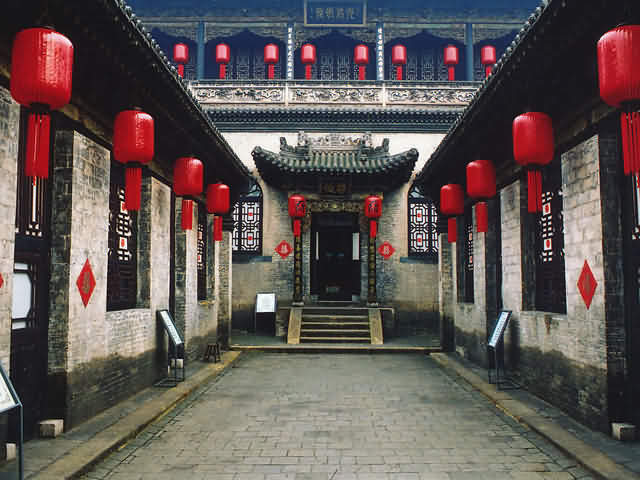 The sophisticated layout has helped win another name, Little Forbidden City, for the Pingyao Confucian Temple. 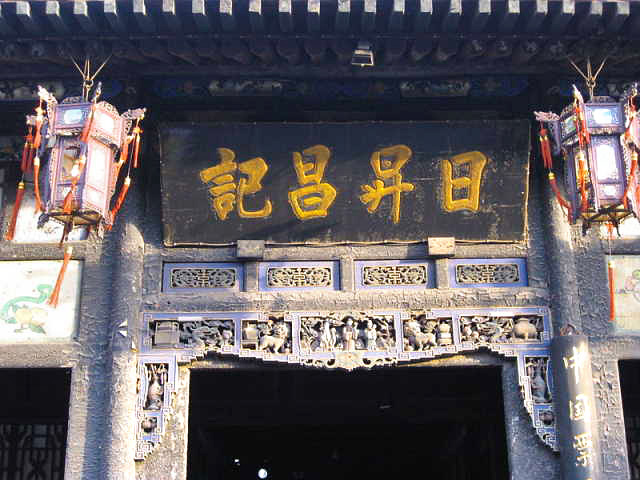 However, if you'd like to feel what the temple meant to ancient Chinese intellectuals, simply step along the path those No. 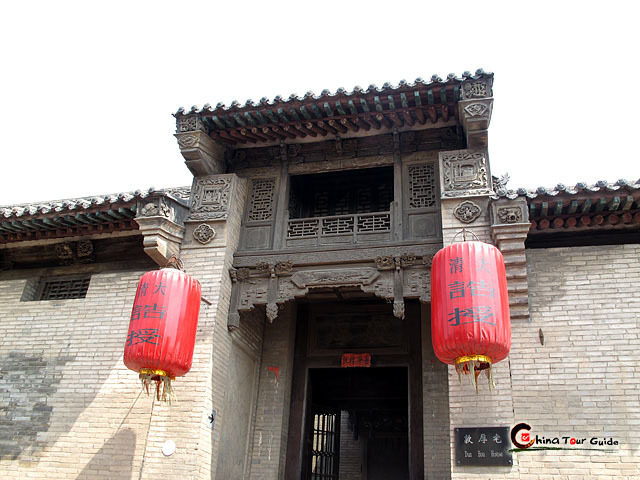 1 scholars of annual imperial examinations (called Zhuangyuan) once marched past. 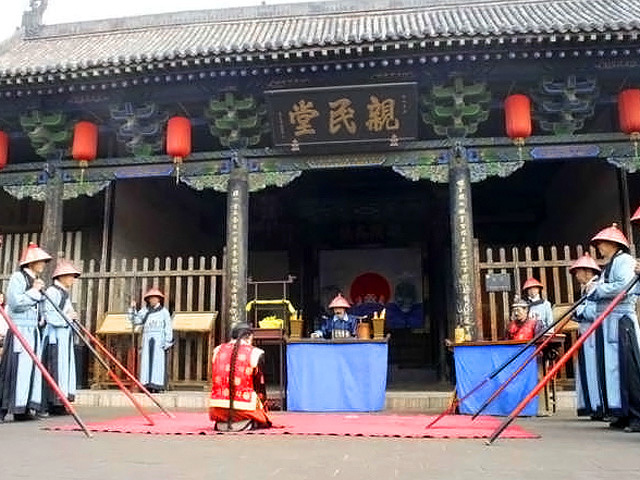 Every year there was a gentleman who had been raised up here and made himself well-known after gaining the No.1 position in imperial examinations. 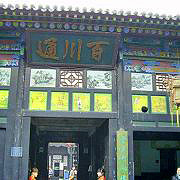 The city would watch him swagger from Eastern City Wall all the way across Cloud Road ( indicating that one's career takes off like rapidly rising-up cloud), Kuixing (the holy guard of Chinese students ) Hall, Wenchang (God of Literature) Hall, Rainbow Bridge, Lingxing (in charge of Harvest of the country) Hall, Pan Bridge (also called Zhuangyuan Bridge) and the last stop Dacheng Hall (where the statue of Confucius is worshiped and his great achievements are displayed). 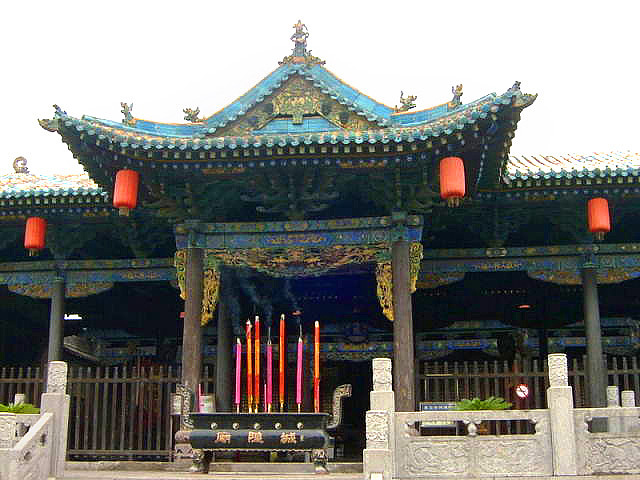 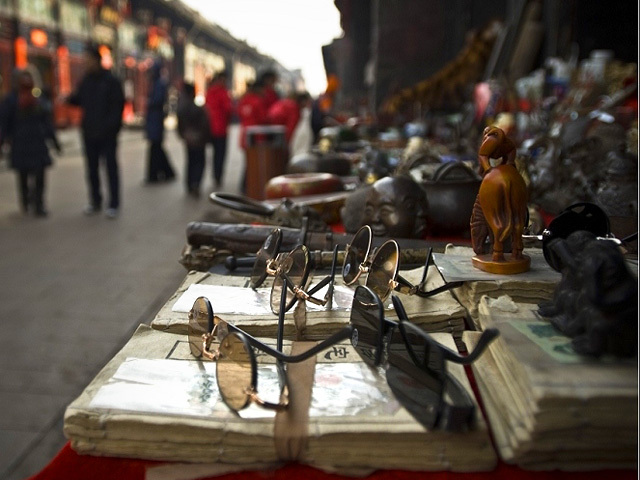 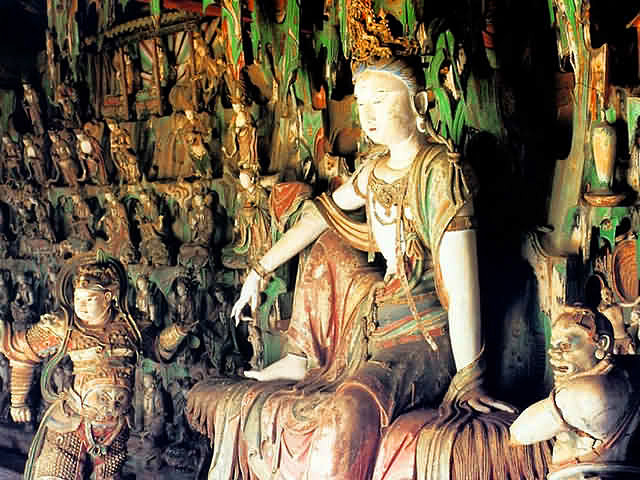 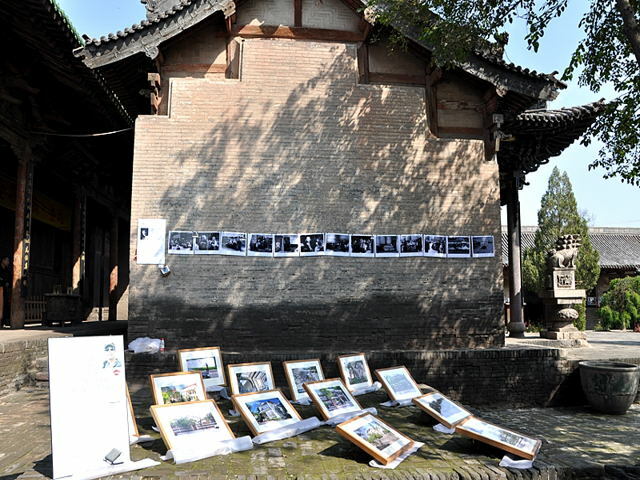 During more than one thousand years, this Confucian Temple has received hundreds of glorious visits by those scholars. 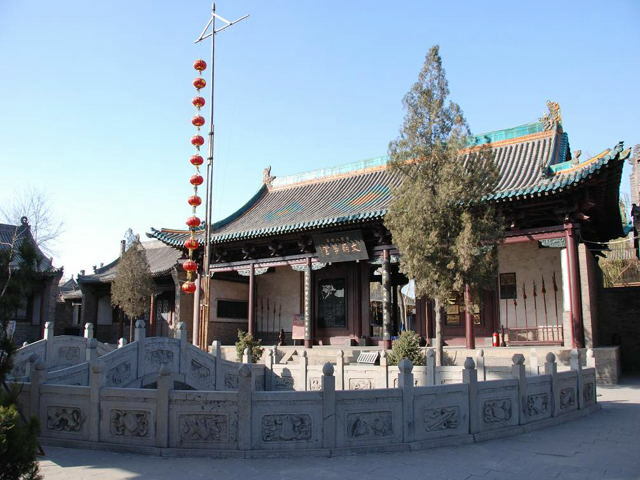 They eventually earned good places in imperial exams, waving goodbye to the days when they had to take great pains to study Confucian works, and visited the temple to convey thanks to their respected teacher Confucius. 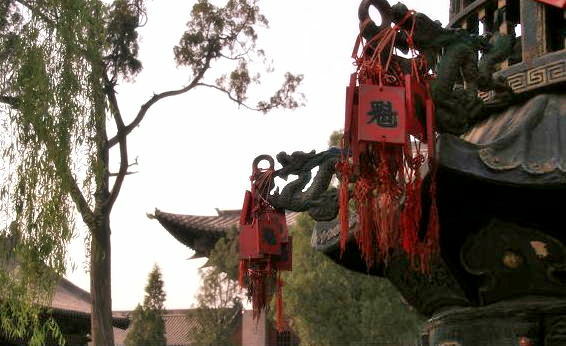 You can see how wonderful these guys felt when parading along the glorious road!